This video is made for demand. 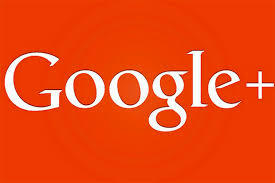 It will virtual explanation of the steps for download more than 1 picture or all pictures in Google+ and google photos. Just pay British Pound 3.49 in our Payment Gateway which is its cost and watch it. No Comment to " How to download more than 1 picture in Google+ Google Photo "